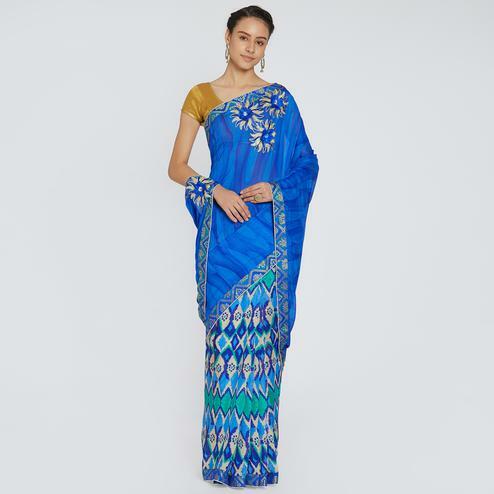 Bring out the true diva in you and reinvent your true self. 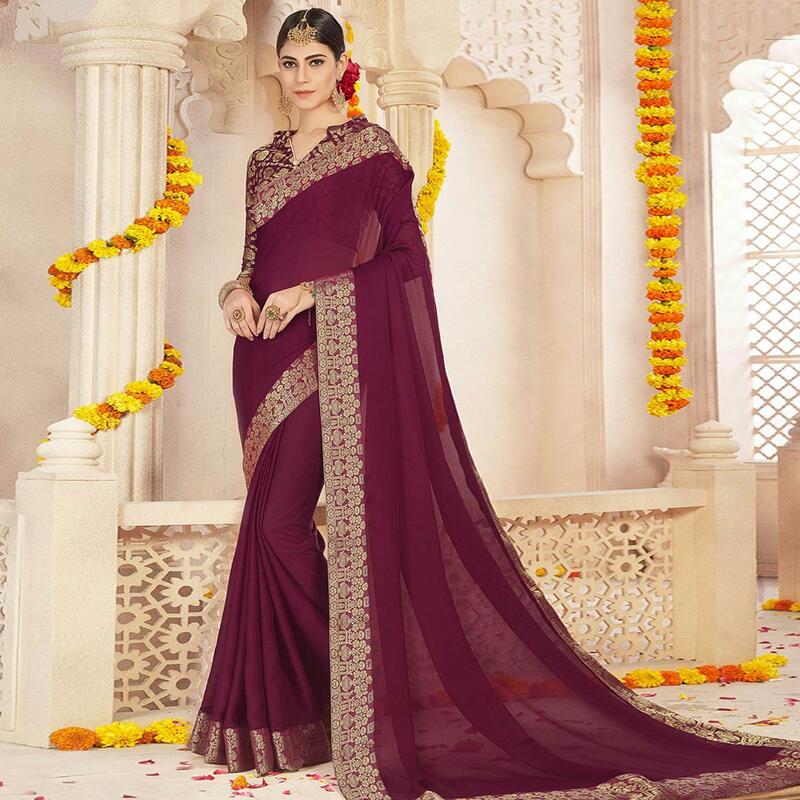 Make an adorable statement in this classy wine colored saree. 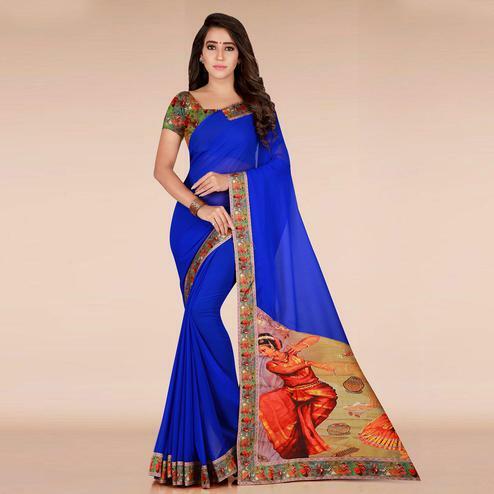 The saree is made out of chiffon fabric with beautiful lace border which not only looks good but it's also comfortable to wear all day long. 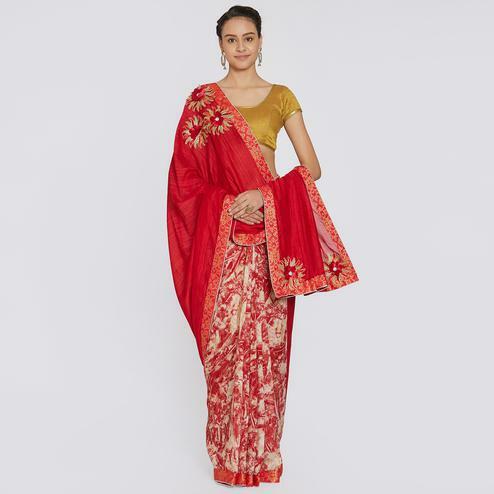 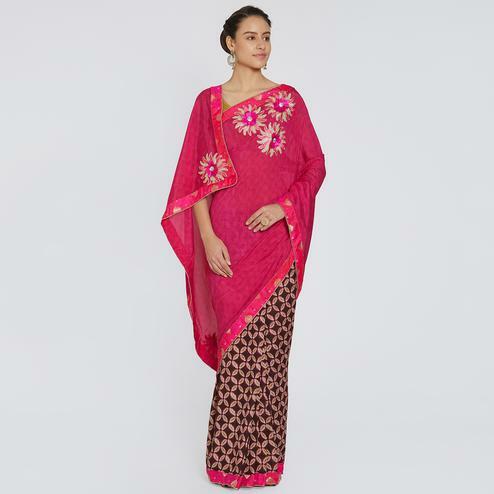 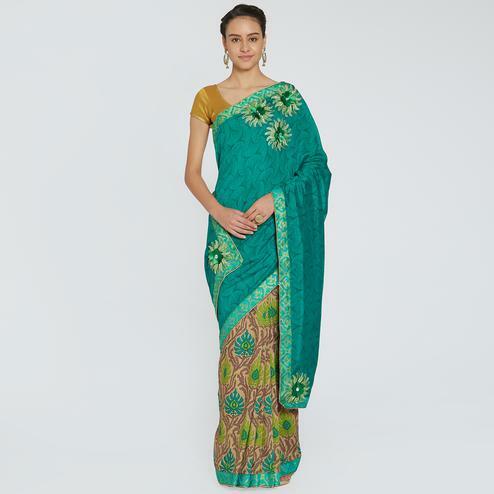 Saree comes along with unstitched viscose blouse piece which can be stitched as shown or as per your requirement. 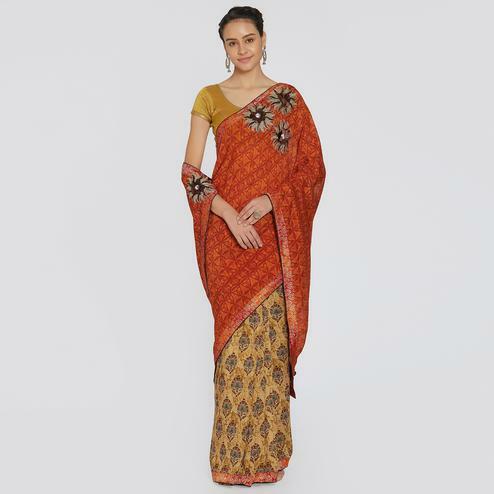 Suitable to wear for family functions, social outings and casual. 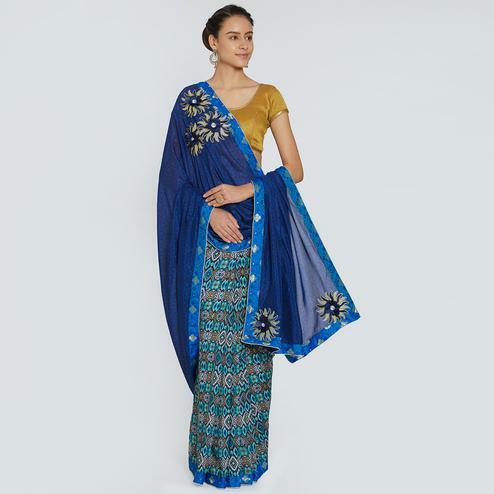 Team it with beautiful accessories to make your looks more elegant. 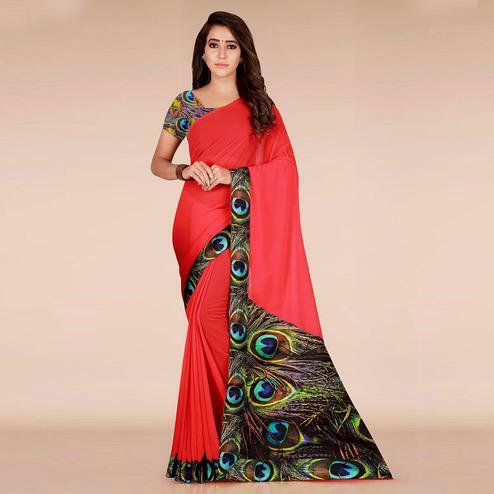 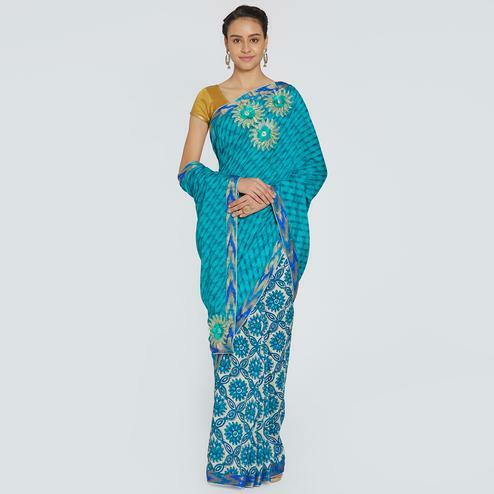 Grab this saree now before it gets sold.